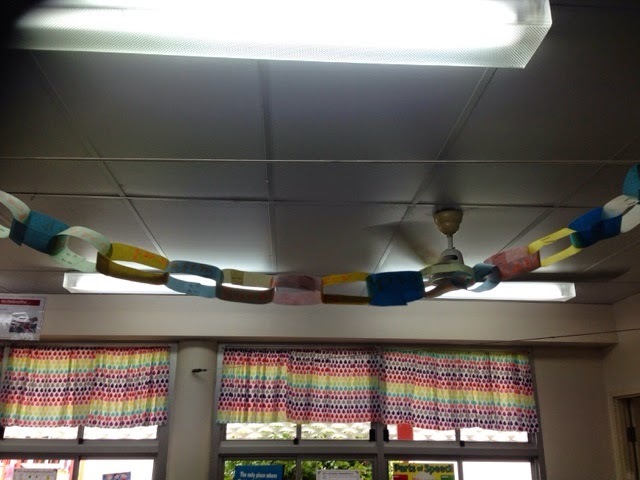 Well done to those students who brought in their spelling word chains as part of their homework. They look great in our classroom. What a fun way to learn our spelling words!